Meghan Markle has reacted to her baby kicking in an adorable new video. The Duchess of Sussex is well into her first pregnancy now. 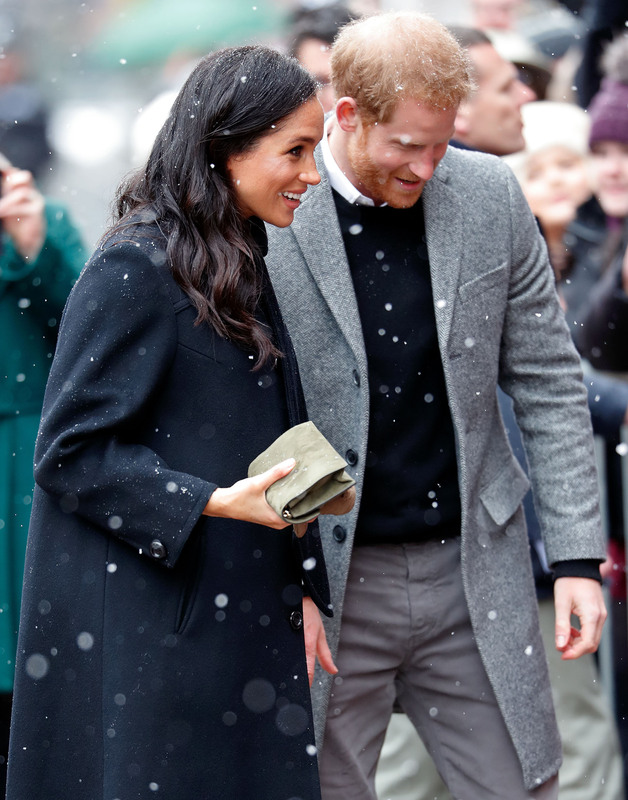 After the news broke back in October that she and Prince Harry are expecting their first child, the mum-to-be has let slip major hints about when we could be expecting the next royal baby. While on the royal tour with Prince Harry back in October, the 37-year-old reportedly revealed to a royal fan she was four months pregnant at the time. And more recently the Duchess seemed to confirm her due date after she let slip that she is due in April. And that seems like it’s just on track, as Meghan has been seen reacting to her baby kicking. 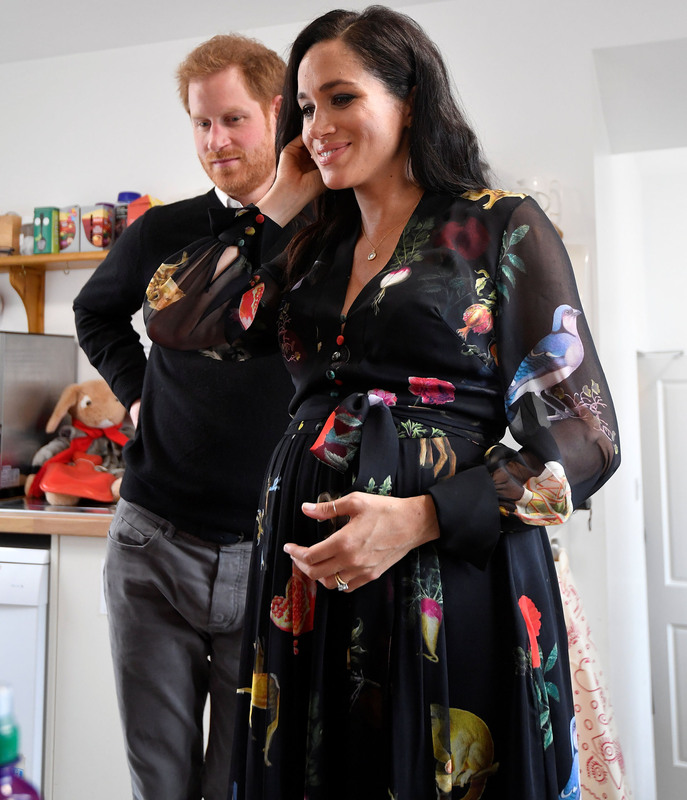 While on a visit to Bristol on Friday with her husband the Duke of Sussex, Meghan was seen with her hand resting on her baby bump, when she suddenly caught her breath and flinched. A royal fan, who goes by harry_meghan_updates on Instagram, noticed the sweet moment and uploaded it to their page, writing: ‘WOW! Look at this! The precious moment Baby Sussex kicked Meghan’s lungs out of her – He/she really wants to come out to meet us people! No wonder mummy needs to hold to calm’. Other fans took to the comments section to express their excitement, writing: ‘That was a awesome kick I am so happy for them both,’ ‘So beautiful’, ‘It melts my heart’ and ‘Wow!’. If the royal baby is due to arrive in April time, that would mean that the Duchess is around 30 weeks pregnant, so intense kicking ties in with that timeline. According to experts, when you are 30 weeks pregnant you are likely to feel major movements in your tummy as your baby turns to get comfortable and this often leads to dramatic kicks around your ribcage. We can’t wait to see the little one!